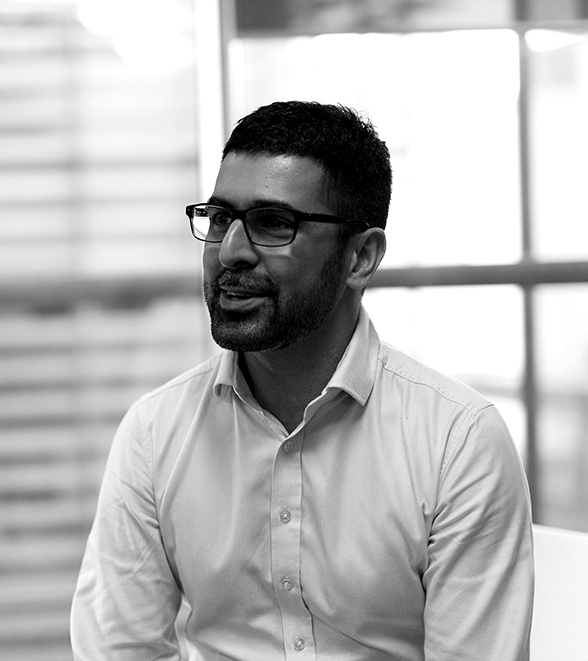 I-COM is pleased to announce that Tim Hussain [pictured], Managing Principal of Ebiquity|Tech, is joining the I-COM UK Advisory Board. Tim and his team provide impartial advice in the areas of marketing technology and customer data. He joined Ebiquity’s Media Value Measurement practice in 2016. The division specialises in providing brands with tools and consultancy services to improve media performance whilst ensuring transparency.